Nearly 300 concerned residents packed into Lindley Methodist Hall for a public meeting against the developments on Lindley Moor. 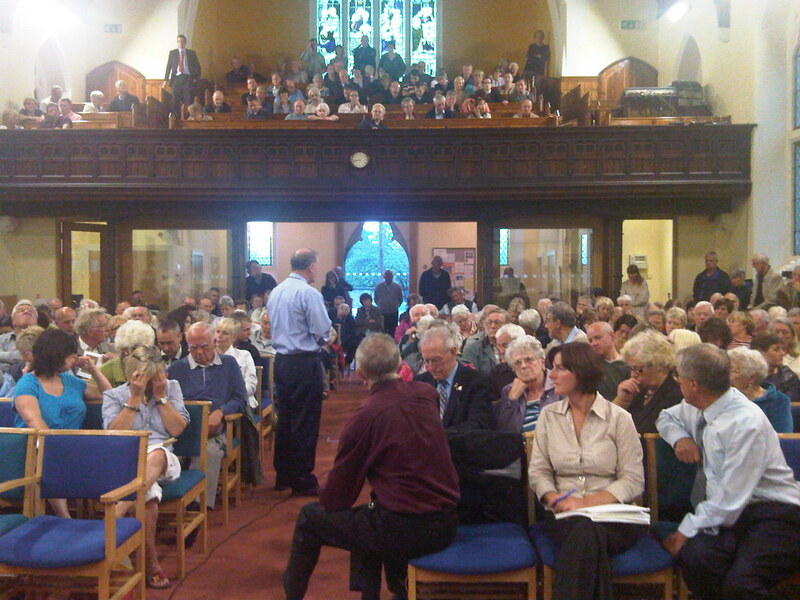 The audience heard from Jason, Robert Bamforth of KCAN, local Cllrs and members of the Lindley Moor Action Group. Those opposed to the data campus and housing plans should email their objections to Bill Topping at Kirklees Council.